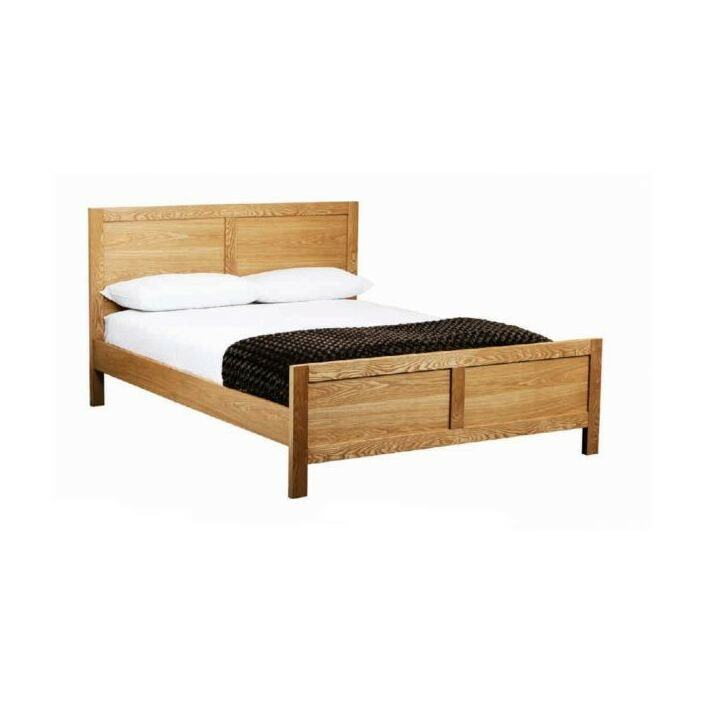 Complete that look that you desire with our fantastic award winning furniture, and brighten up your home with this stunning Eden Oak Bed. Hand crafted and carefully built to the highest quality from solid oak and oak veneer, this collection has been built for homes looking for striking contemporary bedroom furniture. Finished in a durable wax lacquer for lasting good looks this oak bed is a beautiful piece.